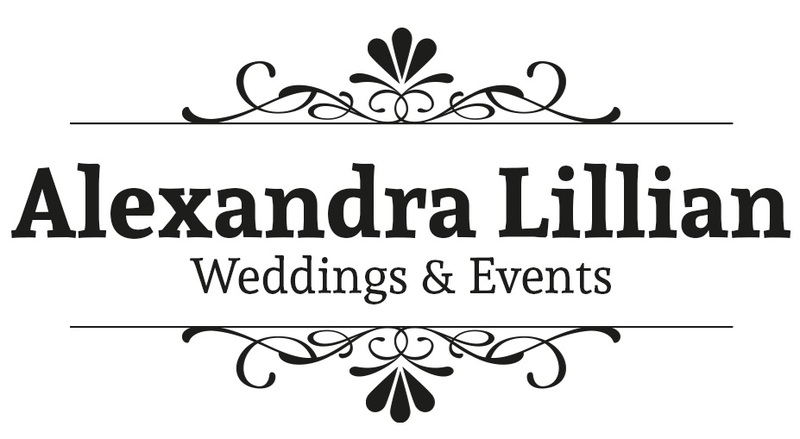 Alexandra Lillian Weddings & Events presents the Wedding Planning 101 Workshop at the Wonderful Wedding Show. Are you engaged or do you think you will be engaged in the near future?! Don’t miss out on this fun interactive workshop! 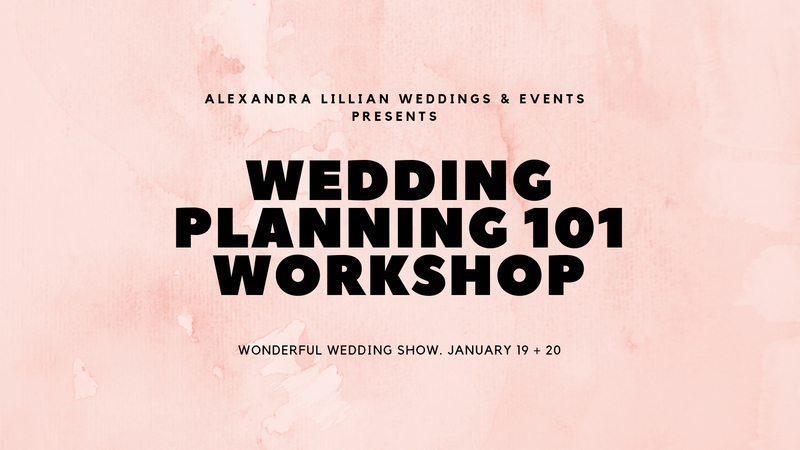 Join Alexandra Lillian Weddings & Events for an hour-long Wedding Planning 101 Workshop and start planning your dream wedding. The goal of the workshop is to give you the information and details needed to plan your wedding. Spend your wedding day creating memories and not stressing over details. Spaces are limited so be sure to pre-register ASAP! Click HERE to pre-register. 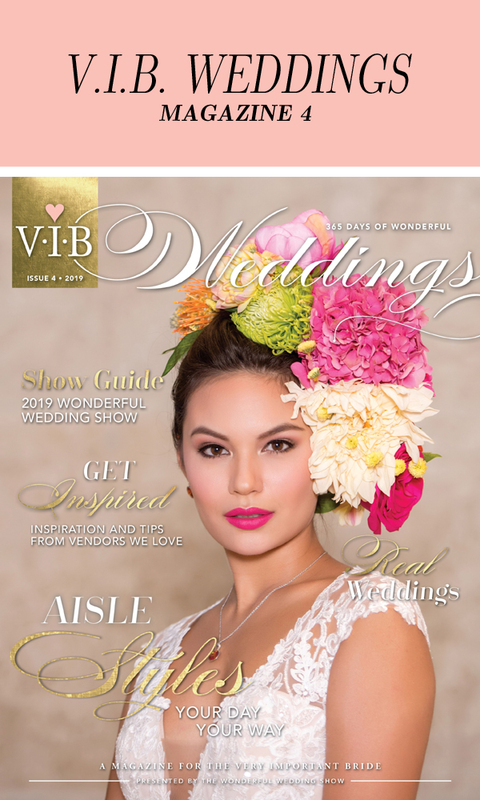 PLEASE NOTE: The workshop is only for guests attending the Wonderful Wedding Show. The workshop is free, but you must pre-register as spaces for the workshop are limited.